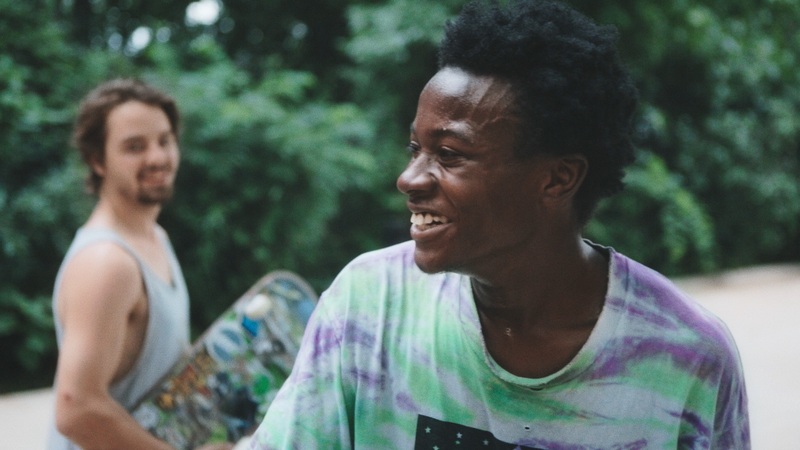 Sundance Special Jury Award-winning Minding the Gap by Bing Liu will make its International premiere at the CPH:DOX international competition, Next:Wave, a newly created competition "dedicated to emerging filmmakers with the courage to take chances." The fest runs March 15-25 in Copenhagen. The winner of Next:Wave will be found by a jury and announced at CPH:DOX's Award Ceremony on March 23. Find the full list of nominees for the Next:Wave Award 2018 here. The film stunned at the 2018 Sundance Film Festival, world premiering to a sold-out crowd and earning the filmmakers' the US Documentary Jury Award for Breakthrough Filmmaking. An onslaught of praise quickly followed, deeming the film one of the very best to come out of the fest and Liu a revelatory talent. "Incredibly powerful...the work of a filmmaker willing to acknowledge that sometimes, seeing better, seeing differently, is more important than understanding." of the festival has marked him as a storyteller to watch." The film next screens at the Big Sky Documentary Film Festival on February 23 at 6:30PM.